“Marijuana use is not benign, and adolescents are especially vulnerable to its many known adverse effects,” the American Academy of Child and Adolescent Psychiatry says in a new policy statement. The academy therefore opposes efforts to legalize marijuana, even as more states pass legislation to permit its sale, either for recreational or medicinal purposes. While nominally restricted to adults, legalized sale of marijuana will likely increase use among parents and cause adolescents to dismiss the drug’s harmful effects, according to the statement. 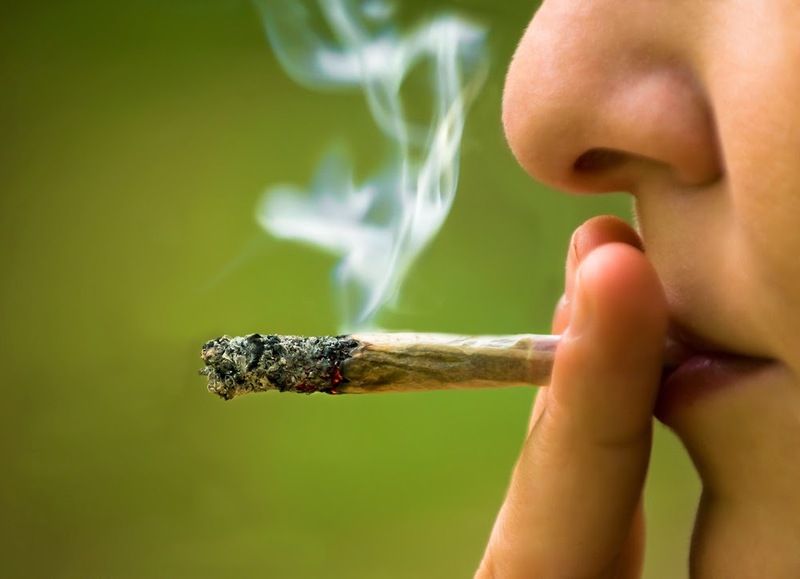 Many child and adolescent psychiatrists believe that the criminalization of marijuana possession and its use has also harmed children and families, Fassler noted. “For this reason, the academy’s policy emphasizes the importance of improved access to appropriate and effective treatment for adolescents, rather than encouraging enhanced criminal charges and penalties,” he said.